How to Arrange The Location of Amusement Equipment? 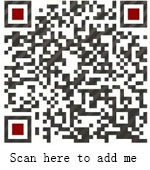 Home News Jinshan Blog How to Arrange The Location of Amusement Equipment? Now there are many amusement equipment in the market, how to arrange the location of amusement equipment after purchasing? Which factors should we consider? For the new or popular amusement equipment, it is better to put in the conspicuous area. For example, there are scenic spots in the amusement park, where there is a lot of traffic in the amusement park, and the ticket office in the amusement park, which is the place where popular rides can be chosen. In addition, it also has a good effect on other popular amusement equipment. When put children’s amusement facilities, you must pay attention to the principle of complementary between different type of amusement facilities, such as, intelligence equipment and sports amusement facilities shall be put together, this is also the important technique for the location of amusement facilities. 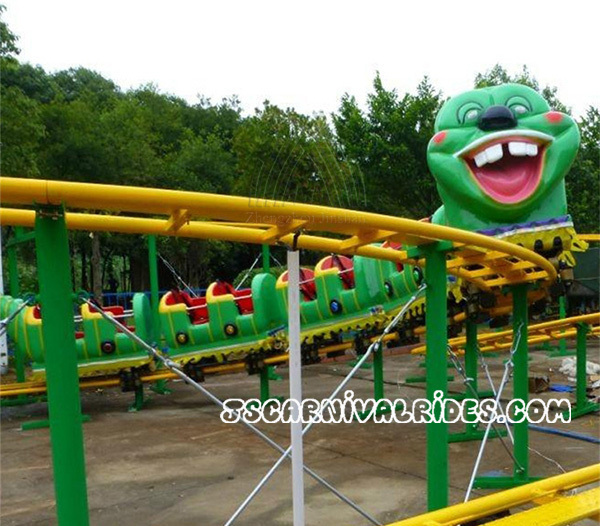 At present, almost all large amusement park have different types of children’s amusement equipment. When put these amusement facilities, you should conform different types of amusement facilities in different locations. It can guarantee the safety of children when play the amusement facilities, also can make the whole amusement park have a good layout and give the players the clear feeling. Many children’s amusement facilities may have the different function, so it is better to put different functions of amusement facilities together, it can greatly make children have more interesting.